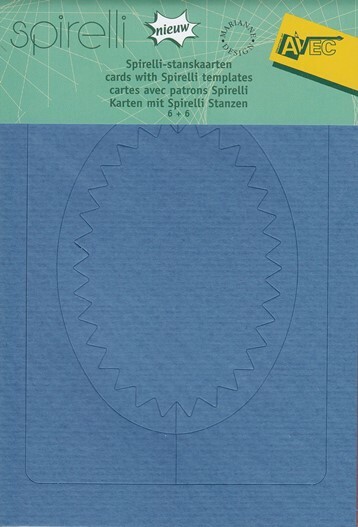 Spirelli Cards/Templates Oval Denim & Lilac (SP2530). 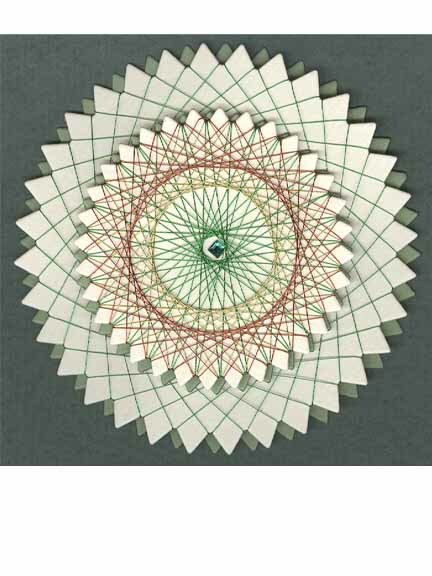 These Spirelli Cards have spiked inserts that pop out so you can stick the end of thread to the back and wind the thread diagonally around the pop - out to create a pattern. This technique can be even more intricate when you experiment with different colored threads and winding directions. This package contains 6 cards of the same Spirelli template in 6 different colors; denim blue, autumn brown, beige, steel grey, moss green and lilac.